BUCHAREST, Romania — Long past midnight, lines of worshipers snake through the central hall of the People’s Salvation Cathedral, in the heart of the Romanian capital. The building — set to become the tallest Orthodox church in the world when finished in 2024 — is missing its largest dome, and the interior lacks the lavish iconography that Orthodox churches are known for. But even in its unfinished state, the new cathedral is already being seen as an important symbol for Romania. The cathedral will eventually reach a height of 120 meters, or nearly 400 feet. “It has to be monumental,” Deacon Mavrichi said. 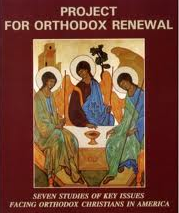 About 85 percent of the country’s 20 million people are Orthodox Christian, and proposals for a national cathedral were first put forward in the late 1800s. But the turbulence of the 20th century, with two world wars and then decades of Communist rule, effectively blocked any real efforts. In the end, it was not until 2010 that construction began. 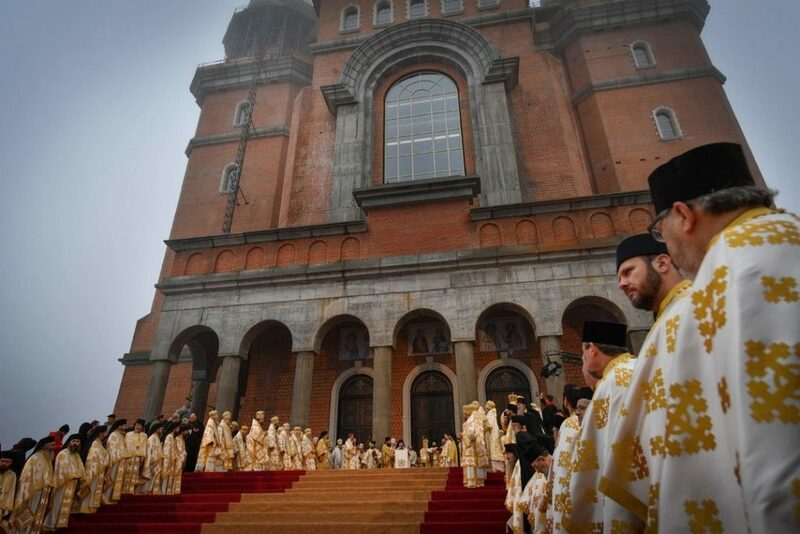 Church officials say more than 50,000 people attended the consecration Mass on Nov. 25, days before the 100th anniversary of the creation of modern-day Romania. Many in the crowd watched the ceremony on screens placed outside the building for the occasion. In the week after the consecration, the cathedral was open around the clock, with tens of thousands standing in line to visit. On Wednesday evening, with Orthodox hymns reverberating in the background, Dragos, a 24-year-old university student, waited hours in the cold for an opportunity to go inside. Yet the cathedral has also come in for criticism, mostly over how much the state has spent to help build it. Of the $125 million spent so far, three quarters has come from taxpayers, in a country where hospitals, roads and education are desperately underfunded. In the months leading up to the consecration, the controversy over how the cathedral was being paid for only grew. In August, when the government was announcing budget cuts — including a $30 million reduction to the Ministry of Research — it gave the church an additional $28 million for the cathedral. And as recently as last month, Bucharest City Hall announced plans to allocate a further $2.45 million to the building work, while simultaneously cutting an almost identical sum set aside for the rehabilitation of the city’s central heating distribution system and the agency that runs its hospitals. “The problem is that there is absolutely no transparency on how the funds were given to the church,” said Claudiu Tufis, an associate professor of political science at the University of Bucharest. Part of the problem may be bad optics. “Every time you heard the same story: that the government is giving millions to the church and at the same meeting they are cutting millions from research and education — it doesn’t look good,” Mr. Tufis said. “It’s an issue of priority, and the government hasn’t expressed why the cathedral is a priority,” he said. The cathedral’s location in central Bucharest — next to the Palace of the Parliament, a vainglorious commission by the dictator Nicolae Ceausescu and a reminder of some of the grimmer days of Communist rule — has also raised eyebrows. The palace, considered the second-largest administrative building in the world, is now home to Romania’s Parliament. The new cathedral towers over the older structure, and critics say that overshadowing points to the position the church believes it should occupy in the country. The church continues to play a strong role in Romania, but there are signs that its influence is waning. In October, for example, a referendum championed by the church that would have narrowed the constitutional definition of a family — to being between a man and a woman — failed after Romanians largely boycotted the vote. Still, for many Romanians, the cathedral is a powerful symbol of their faith. The cost of the construction does not trouble him. 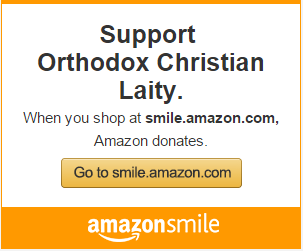 We do not have ” Mass ” in the Orthodox Church; we have Divine Liturgy. I expect better from an Orthodox news source. The article is from the New York Times, not an Orthodox news source.